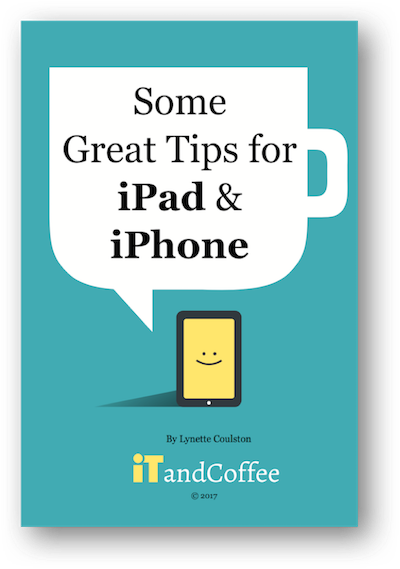 Tips, tricks hints and articles about iPads, iPhones, Macs, online security and much more! Here's a taste of the type of articles you will see in the fortnightly newsletter - this one is from April 2018. While our newsletter is free to all subscribers, some articles may contain links to content that require membership of a premium service offered by iTandCoffee, known as The iTandCoffee Club.